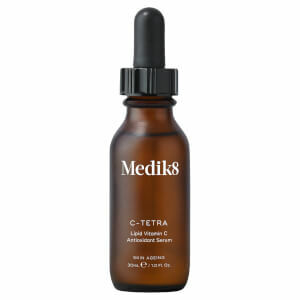 Transform your skin tone and texture with Medik8 Retinol 6TR Serum, a regenerating overnight treatment with visible anti-ageing properties. 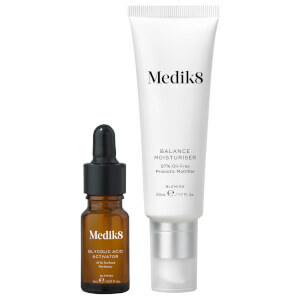 Created with 0.6% Retinol, the serum utilises Time Release Technology to release the ingredient gradually throughout the skin’s layers without causing irritation or discomfort. Helping to smooth out the appearance of fine lines and wrinkles, unclog congested pores and balance uneven skin tones, the treatment work to create a clearer, healthier and younger-looking complexion. After cleansing in the evening, massage 4 drops across the face, neck and décolletage. Follow with your regular moisturiser or facial oil. 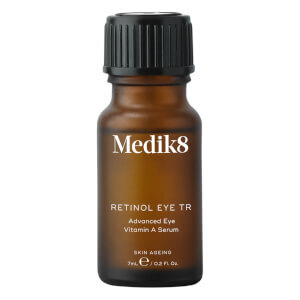 Retinol application should be phased in gradually. Use twice a week for the first 2 weeks, every other night for the next 2 weeks, then every night. 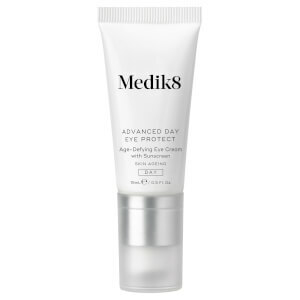 Always wear sunscreen while using this product. Consult a doctor if breastfeeding or pregnant.